Ever wanted to teach in paradise? Head to Thailand. Working as a teacher in Thailand is an incredible opportunity where you can help children and adults improve their English skills. There are paid TEFL and language jobs available all year round in places like Bangkok, Chiang Mai and Phuket. Teaching is one of the most popular options in Thailand and good salaries are available for those with teaching qualifications. You don’t have to have especially diverse teaching skills to find English teaching jobs in Thailand, but it does help, and although the wages do vary, accommodation may be included and the hours are flexible. As a result you get plenty of free time to explore Thailand, become immersed in the culture and build up a rapport with the locals. There are plenty of TEFL courses available online and many will help their successful students in finding teaching work abroad. Using reliable and trustworthy recruiters is the best route and will help you to avoid scams. If you are looking for paid work in Thailand where you can live in this country then teaching in Thailand is a good route. This is one of the worlds top destinations for a reason, there are endless places to visit, a unique culture to experience, beautiful beaches, friendly people and lots of TEFL opportunities. There are lots of different types of schools, educational institutes and language schools located throughout the country in large cities all the way through to really rural countryside areas. You can find paid work leading private lessons or teaching in language schools, public schools or universities. When working in Thailand you will be guaranteed to meet other teachers and travellers from all over the world and the hard part is deciding to leave. Thailand is one of the most popular TEFL destinations in the world - this is a really amazing and unique opportunity to explore Thailand while you learn, travel and earn too. 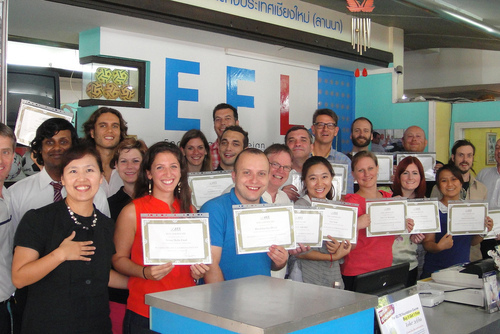 If you are not yet qualified you might like to view our TEFL courses in Thailand. View our guide to teaching English in Thailand and apply today. 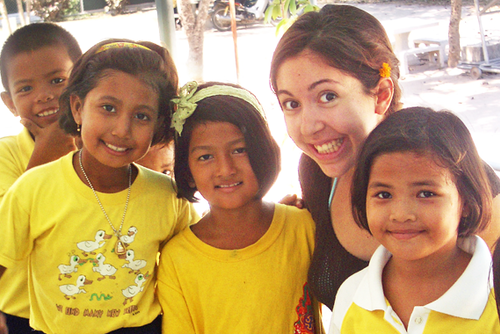 One of the best ways to get a teaching job is to take a TEFL certification in Thailand. There are classroom TEFL courses available to book throughout the country where you will be trained by experienced staff and get to hands on tuition which is great if you have no previous experience. These courses are an internationally recognized and accredited certification boosting your chances of getting a job teaching English in Thailand and worldwide. Most TEFL schools offer packages which include accommodation, training, a certification and they also organise excursions and activities. You could find teaching positions at language schools, public schools, private schools and universities. Expect students to be very keen to learn whilst local people and teachers will be extremely friendly. On a lot of positions you will work from Monday to Friday for around 6 hours per day, this is quite flexible and we highly recommend using your free time to explore more of this spectacular country. Usually you will need to plan lessons and keep students occupied, try to get help from other international teachers and local staff. Learning local Thai phrases will come in very handy but this is not essential. You can make an idea a reality by travelling and teaching in the ‘Land of Smiles’. There are lots of jobs available all year round and lots of ways to find work. Some recruiters who hire international staff work with several kindergarten and state primary schools that cater to between 150 and 300 students with just 8 to 16 teachers who could really do with your help! Your assistance will be needed Monday to Friday between 8am and 4pm, with up to 3 hours of lessons throughout the working day. You will be working as an assistant teacher, helping children learn through a variety of methods and leading classes of your own once you’ve got the hang of it! Other tasks can include marking books and drawing up lesson plans as well as helping to broaden the skills of local children. There will also be opportunities to help out with extra-curricular activities with the students such as sports or arts and crafts, and you may be needed to lend a hand with housekeeping duties around the school. 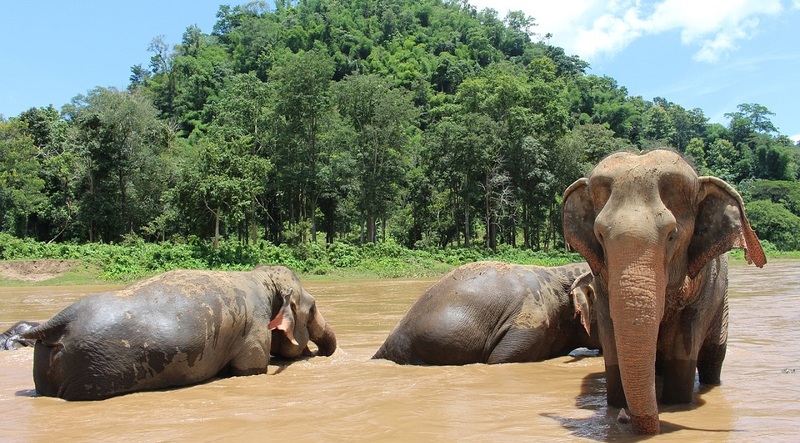 This is the perfect experience if you are keen to spend a gap year in Thailand. There are lots of structured internships in Thailand and you are best applying well in advance as spaces fill up quick. 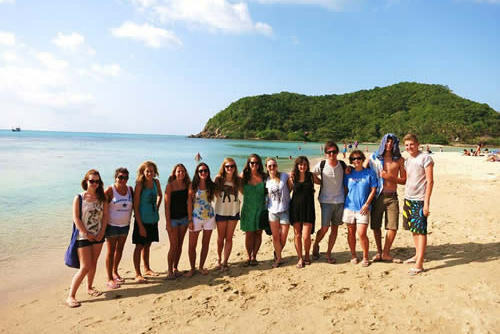 Summer TEFL internships are very popular and perfect if you have a break from studies or work. Some internships can last a few weeks to over 4 weeks. 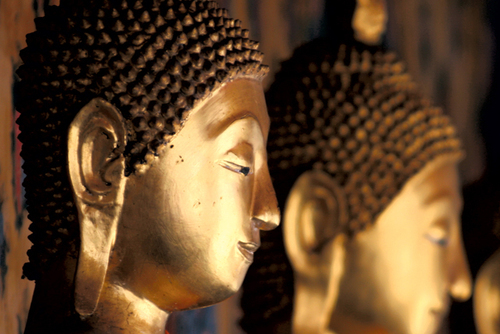 You will get to immerse Yourself in the Thai culture and gain work experience. We have some partner companies who have teamed up with Thailand's Lawoe School of Technology to create special internship programs especially for people who have never taught overseas before. 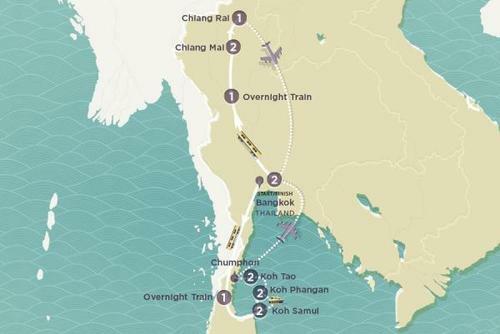 On some teaching placements you'll jet off to Bangkok to spend just under five months teaching with comprehensive in-country support. There are also a range of volunteer programs in Thailand where you can help communities in places like Koh Samui where you can gain vital hands on work experience. There are special group teaching projects that are designed to string unique opportunities of learning, absorbing unique cultural experience while interacting with the local people across different nations, overcoming invigorating teaching challenges and at the same time pampering the traveler within you. By joining these types of placements you will be able to see more of the country, mix with local people and get to grips with the local community. We list TEFL providers and organizations who can help set you up the dream trip of a lifetime. 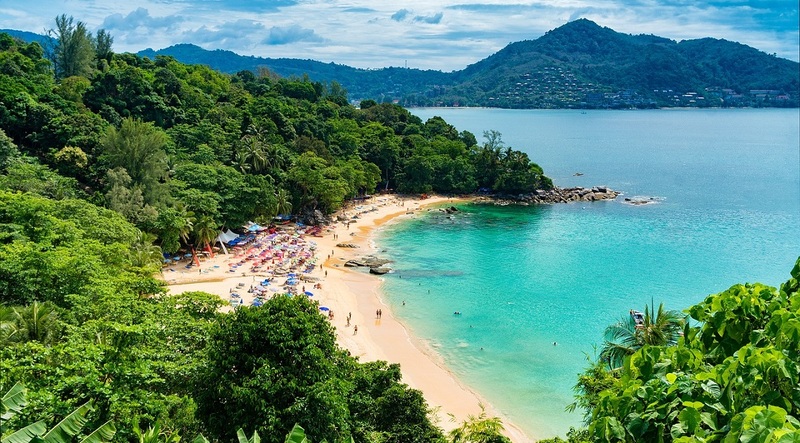 Imagine waking up and teaching English in places like Krabi, Koh Chang, Bangkok, Chiang Mai and Phuket... you can make this a reality on our website. 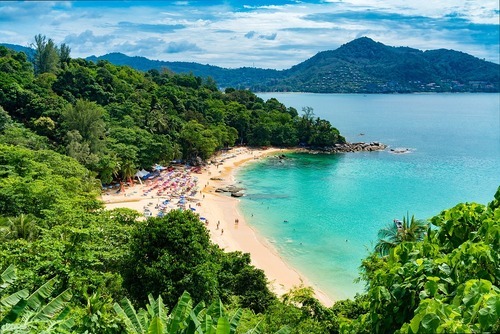 Many people don’t know much about Southern Thailand other than the beautiful Islands of Krabi, Phuket, Samui etc and that is very unfortunate. 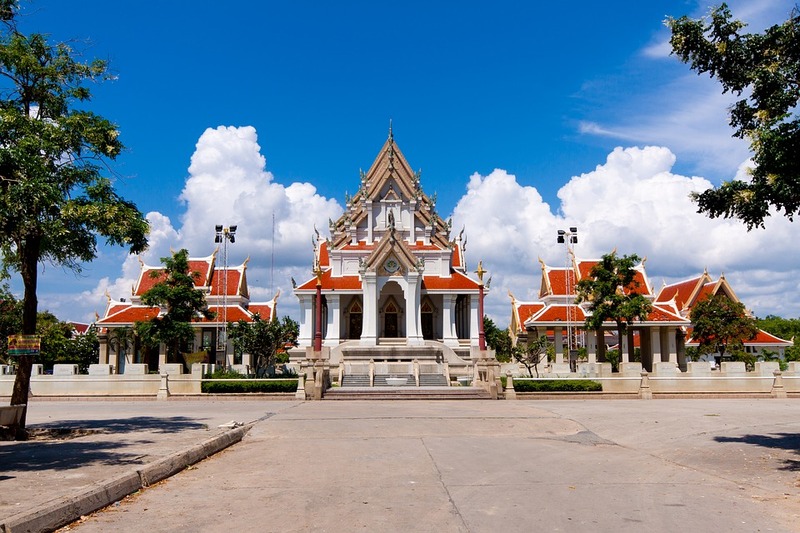 Thailand has much more in offer in terms of culture, scenery, experience and in order to see more of Thailand you have to venture out of these traditional tourist places to see the other side of Thailand that is exciting and waiting to be explored. This is where we come in because we can help you do that. Some organisations are located in Southern Thailand, growing everyday and waiting for you to come to study, visit and explore. 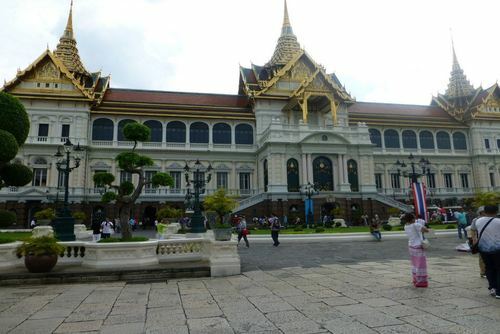 Bangkok is the capital of Thailand where you can mix teaching, shopping, with sightseeing, cuisine and culture. You will not be bored in this frantic city but don't expect an relaxing experience compared to other destinations in the country. 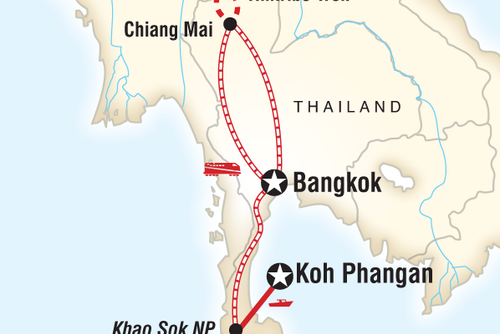 Literally millions of tourists arrive into Bangkok every year which is connected to worldwide destinations, expect large shopping malls, temples, hundreds of restaurants, bars and night spots. This ultra modern city, having a perfect balance of Thai culture and western high rises captivates everyone’s heart. 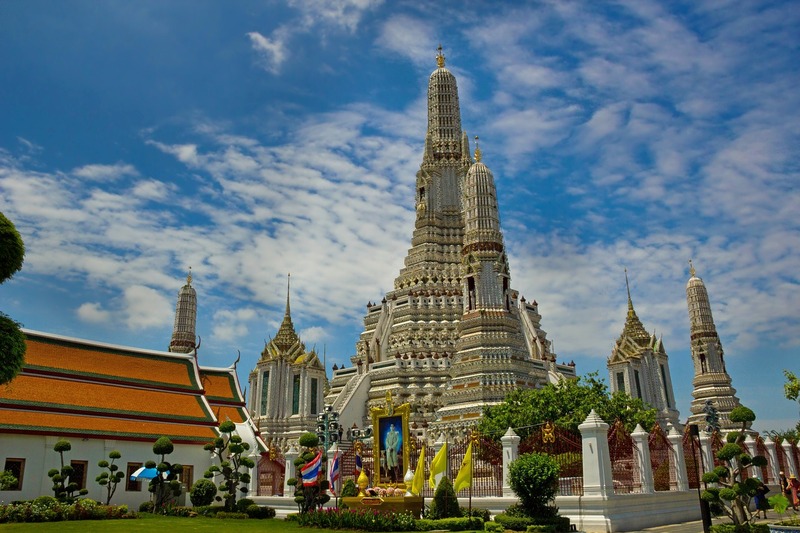 Bangkok is home to about 300 Buddhist temples and shrines and on the other hand it is modern bustling city with all western amenities and facilities. This cosmopolitan atmosphere of Bangkok and the capacity of embrace people from every community make it an ideal location to teach English. Chiang Mai is both the largest and probably most culturally significant city in northern Thailand. Chiang Mai means "New City". 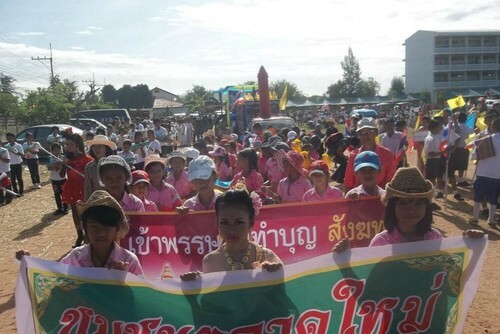 It got that name in 1926 and later succeeded Chiang Rai as the capital of the Lanna Kingdom. It is immediately obvious that Chiang Mai is actually quite modern these days and is also becoming most foreign teachers number one destination for teaching English. It has a nice blend of historic and modern architecture and culture. I immediately like it a lot. The city is subdivided into four wards: Nakhon Ping, Srivijaya, Mengrai and Kawila. The first three are located on the west bank of the Ping River while Kawila is located on the east. The city is surrounded by a moat and a large defensive wall. This was necessary as nearby Burma was a constant threat as well as the Mongol Empire who in recent decades had conquered most of Yunnan, China. Chiang Mai was actually abandoned between 1776 and 1791 due to attacks from Burma. Chiang Mai is a perfect destination to teach English if you would like to escape the hustle and bustle of Bangkok. 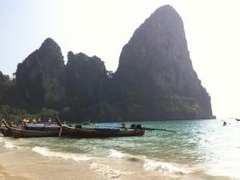 The Gulf of Thailand is a world famous tourist destination, well known for its wonderful azure sea and pallid beaches. There are beach resorts endowed with beautiful landscapes and creating an ideal spot to teach English. 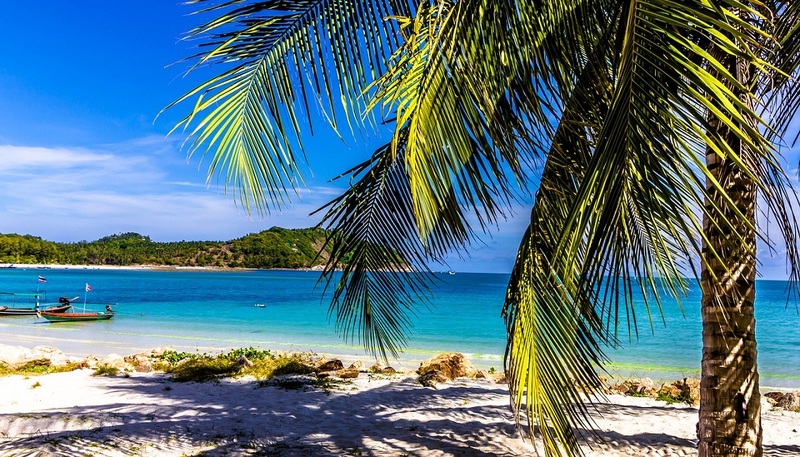 A combination of teaching and relaxing mean places like Phuket and Koh Samui are often the perfect combination of work/life balance. There are plenty of water and beach activities to participate in islands like Phuket and after dusk the nightlife is equally exciting. There are also many small secluded islets near Phuket where the trainees can go to unwind their stress after the teaching week. 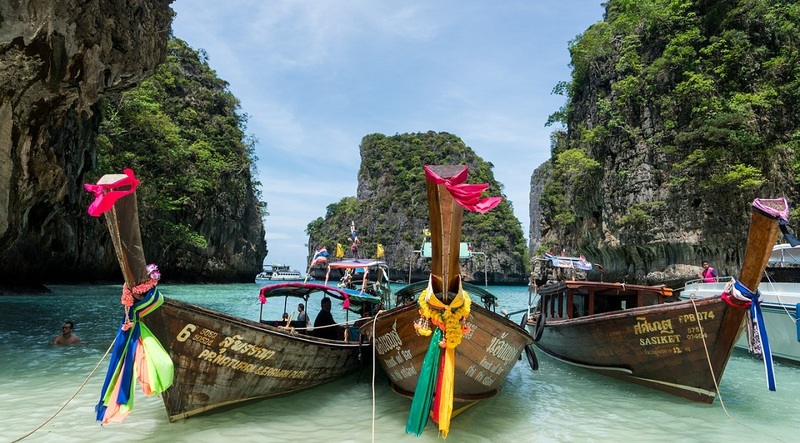 Gaining a visa can be a headache for people planning to come to Thailand to teach or study. Some organisations provide visa assistance to our enrolled students before they come to Thailand and this means you can go to Thailand with a visa which they would have acquired from their home countries with our assistance. Last but not least most organisations also provide free accommodation for students during the training period. You might find taking a Thai language course in Thailand useful, just knowing simple phrases like hello, thank you, excuse me, sorry etc will really improve your experience and help when working with local children and adults. Some teaching jobs will require a degree level education. You will need to be energetic, enthusiastic and the will to make a difference to youngsters and local people. When working at an international school in Thailand the salary can be around 75,000 Baht per month (GBP£1500 US$2000). On One World 365 you can find summer & year round TEFL jobs throughout Thailand in places like Bangkok, Chiang Mai, Koh Samui and Phuket. If you have any questions or need any help arranging a job please get in touch. You might also like to view all of our teaching jobs in Asia. If you have ever taught in Thailand and would like to share your experience, review a company/agency or give any recommendations to future teachers please contact us. If you offer teaching jobs in Thailand and would like to be featured here please contact us.